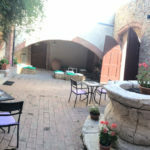 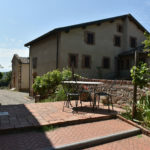 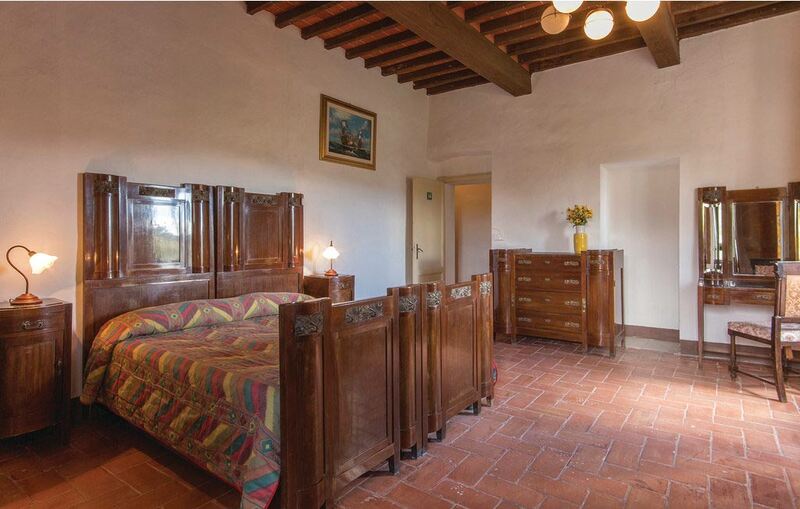 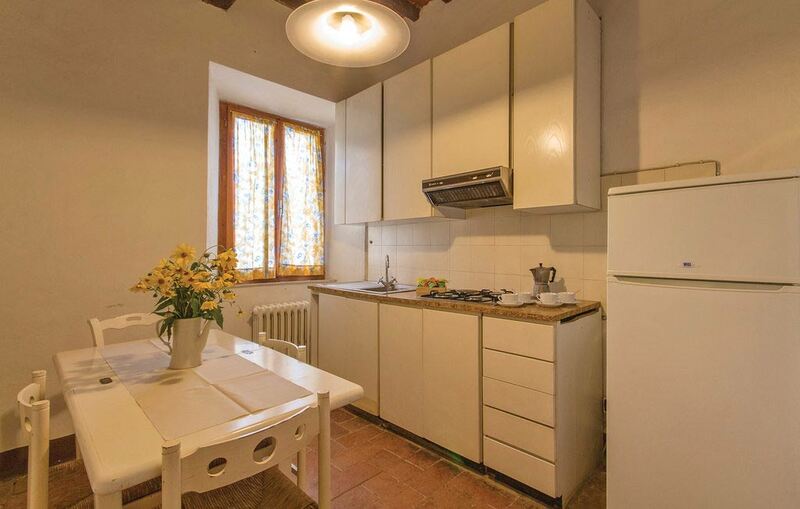 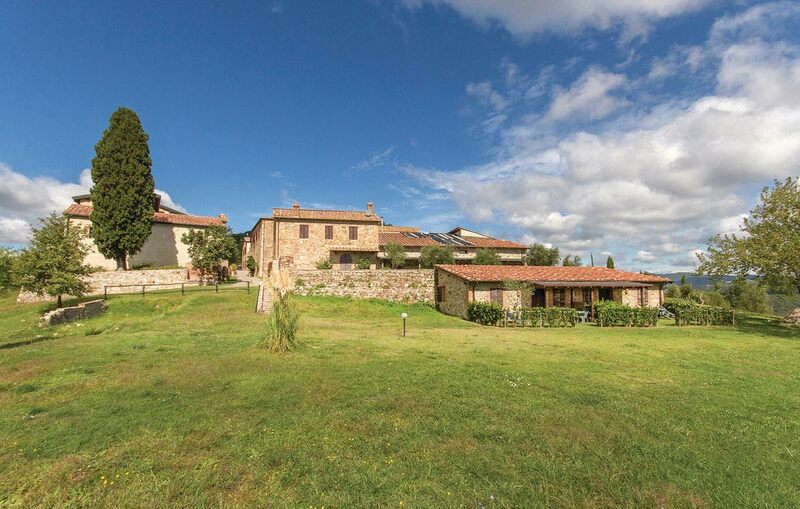 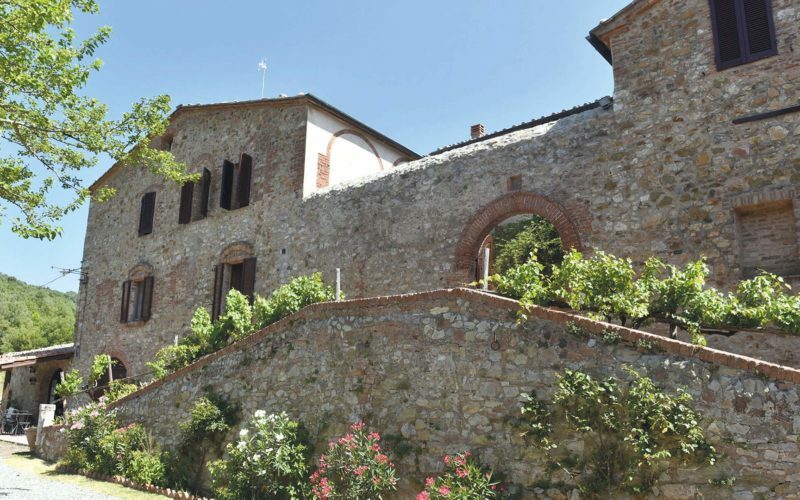 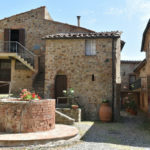 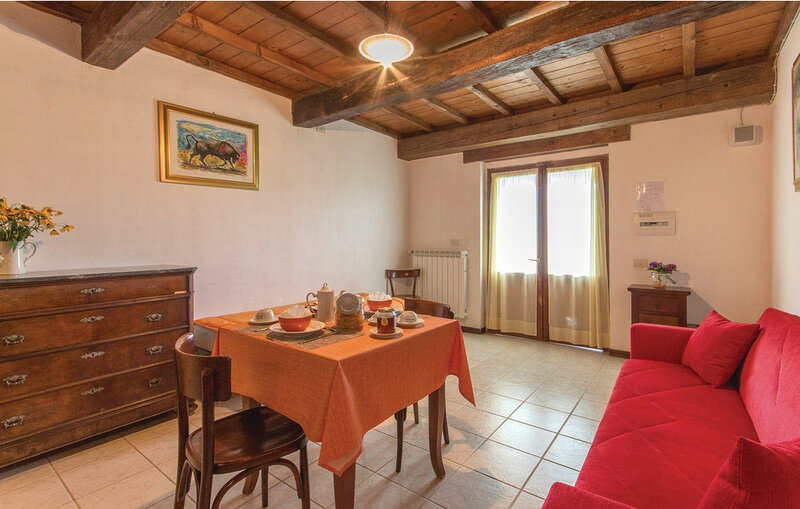 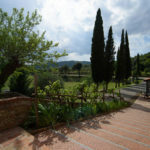 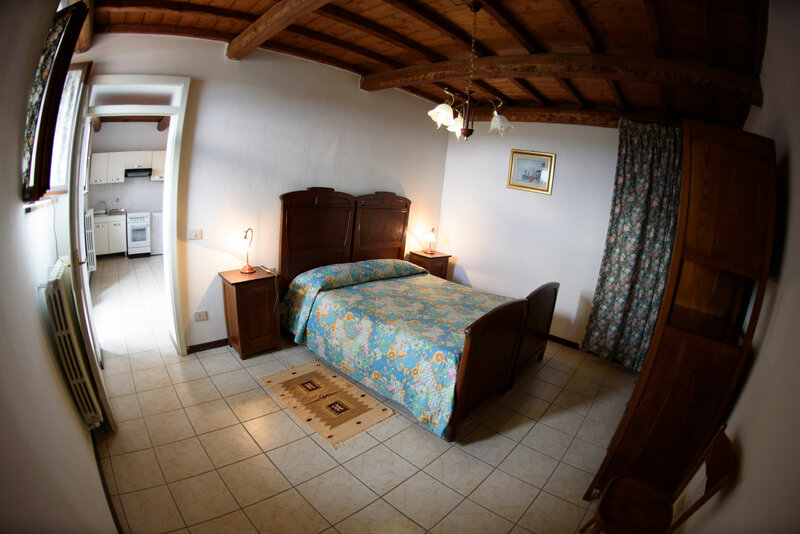 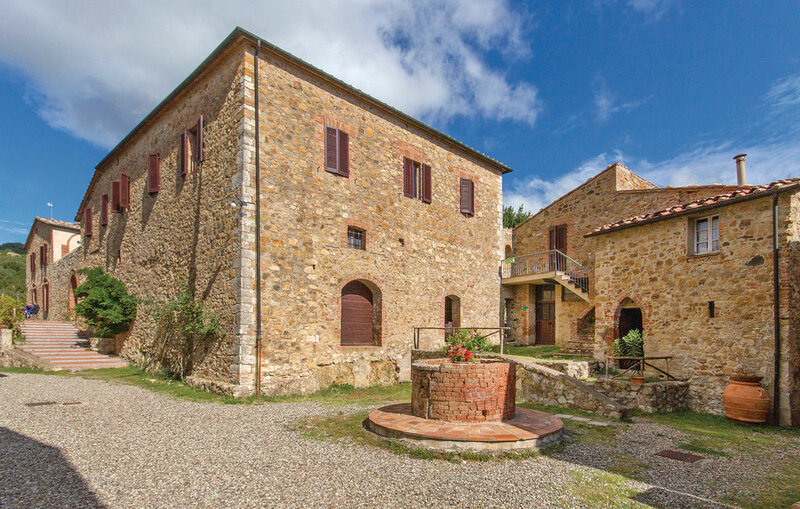 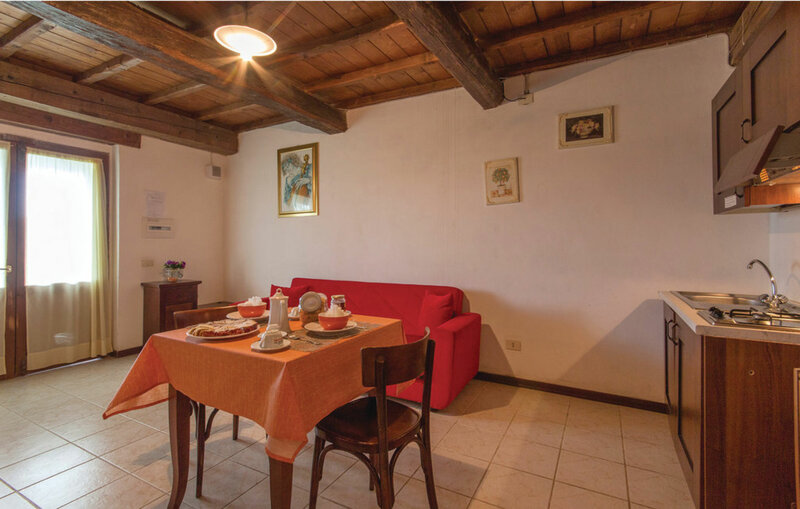 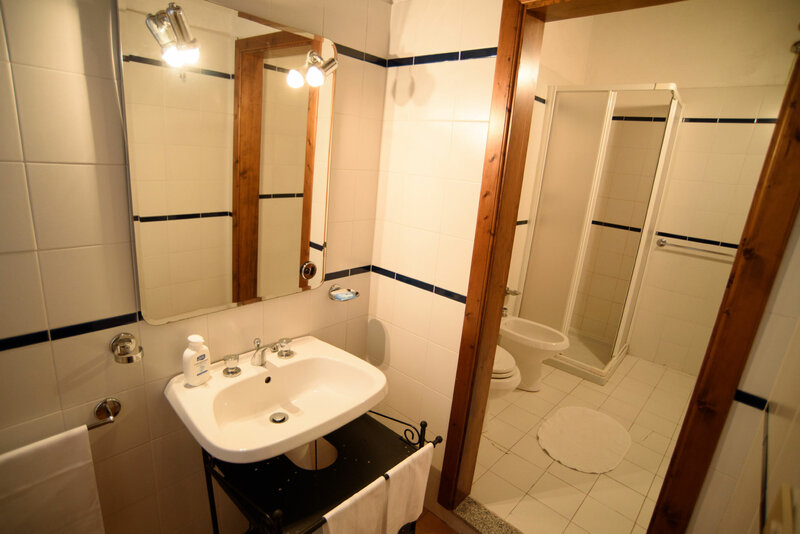 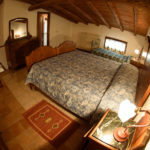 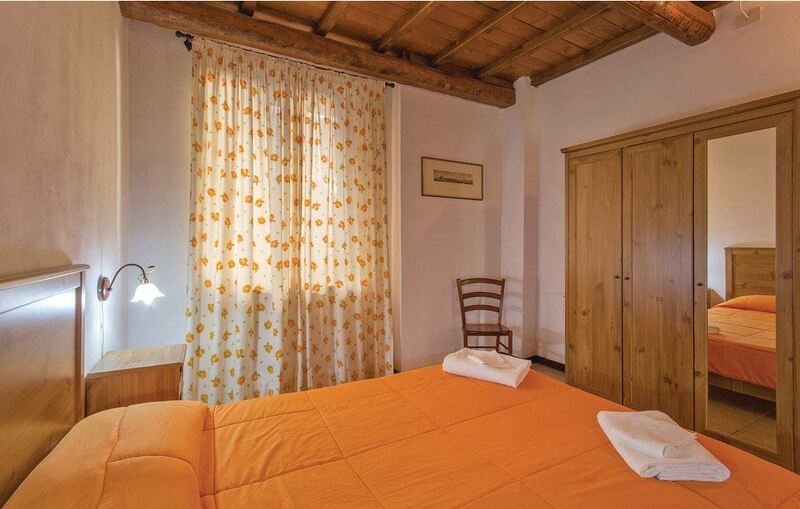 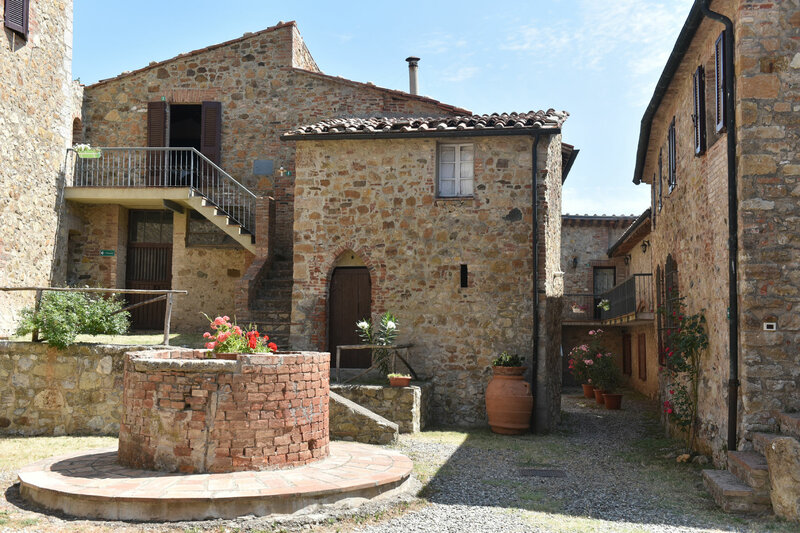 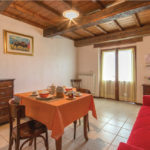 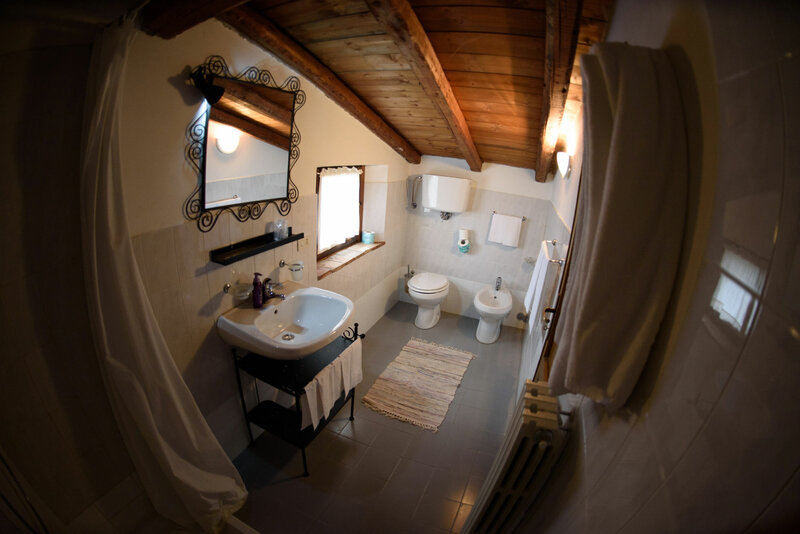 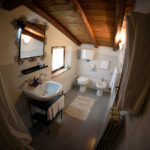 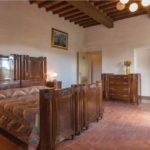 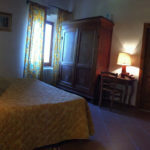 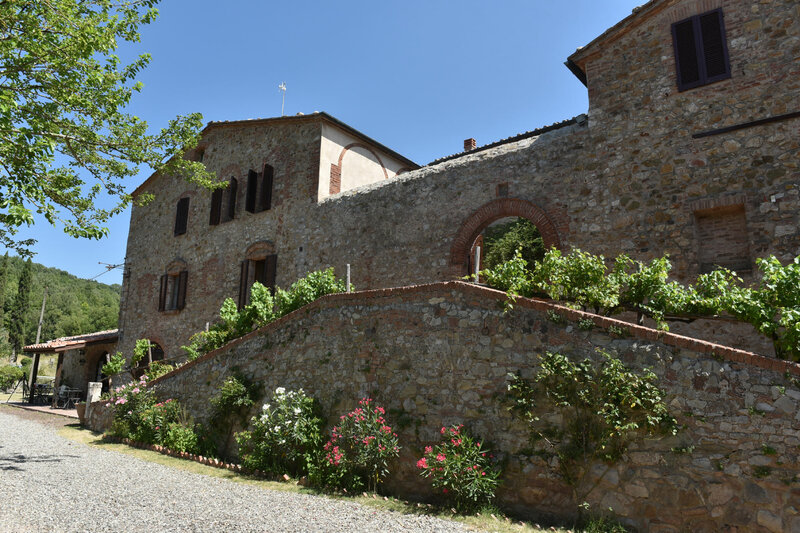 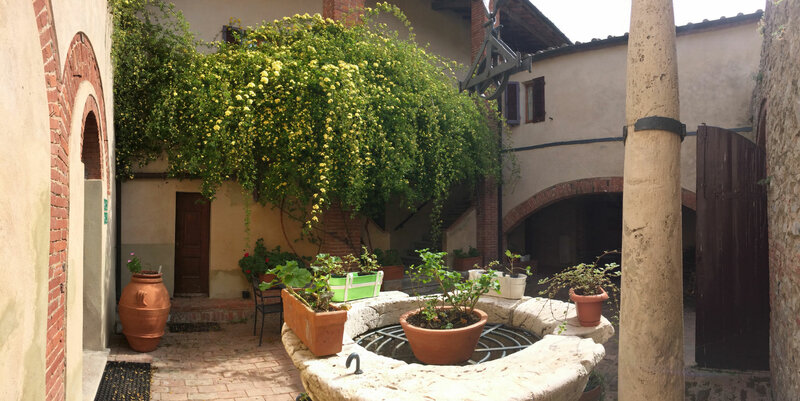 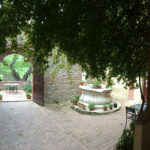 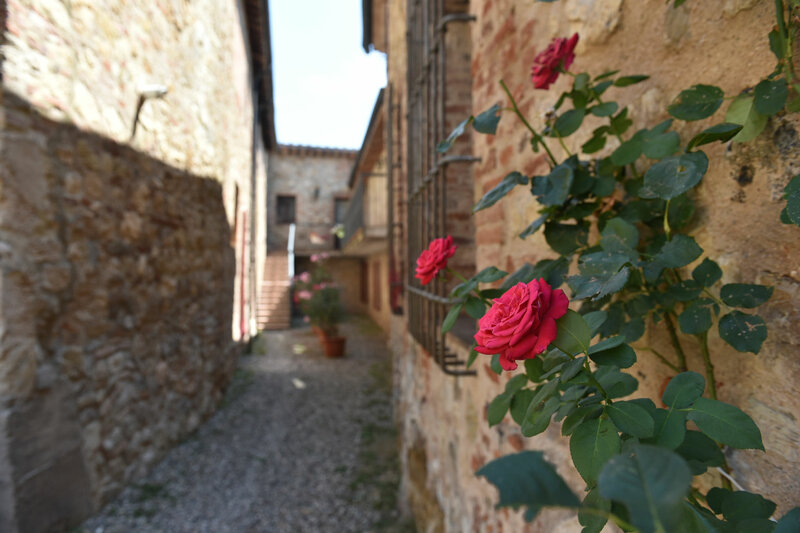 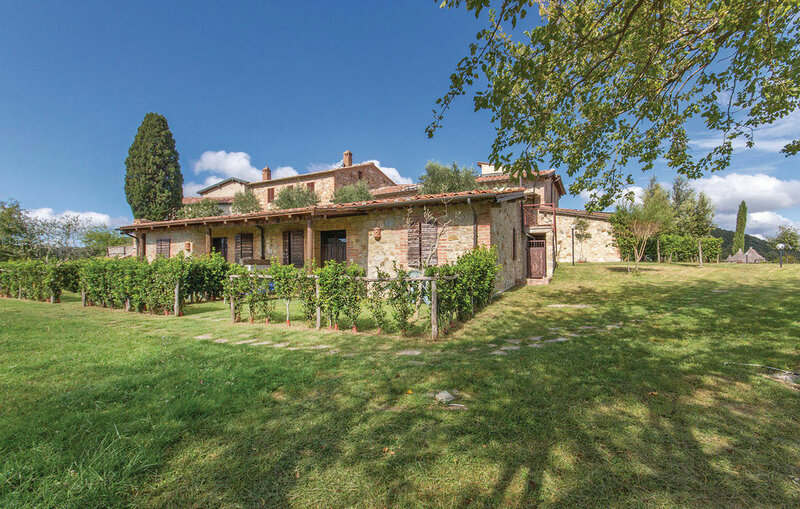 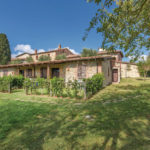 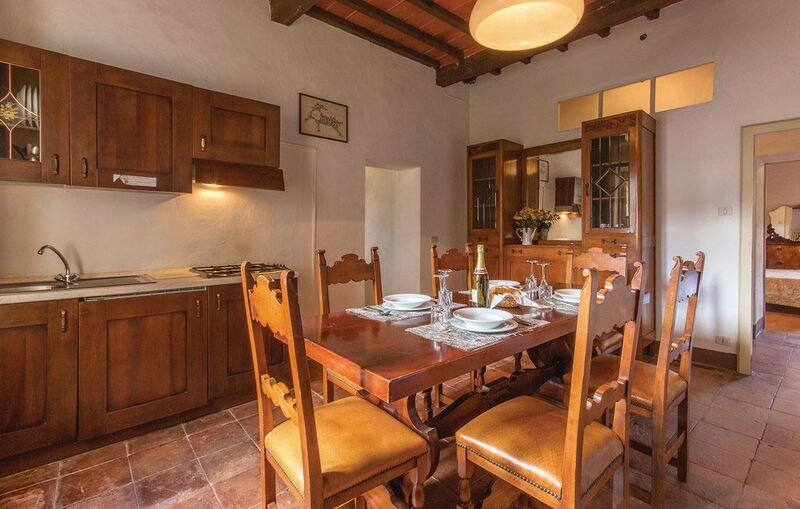 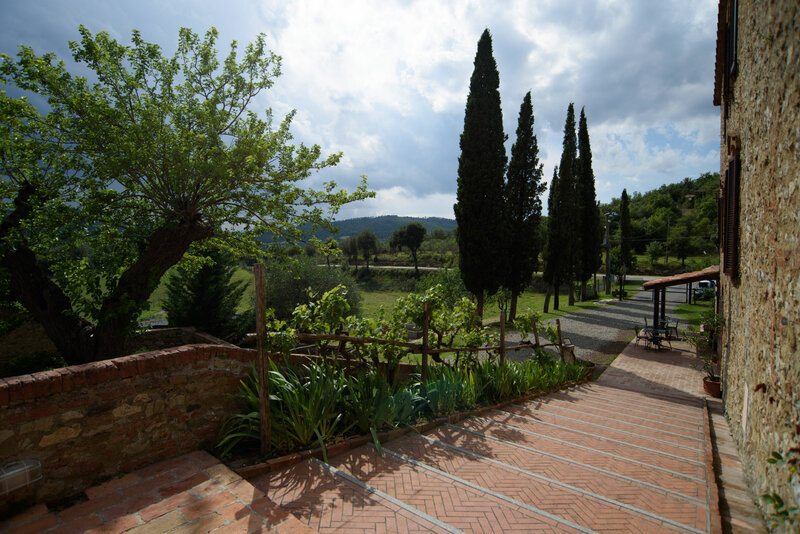 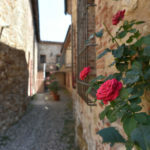 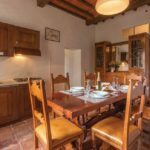 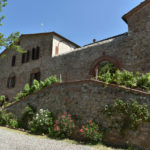 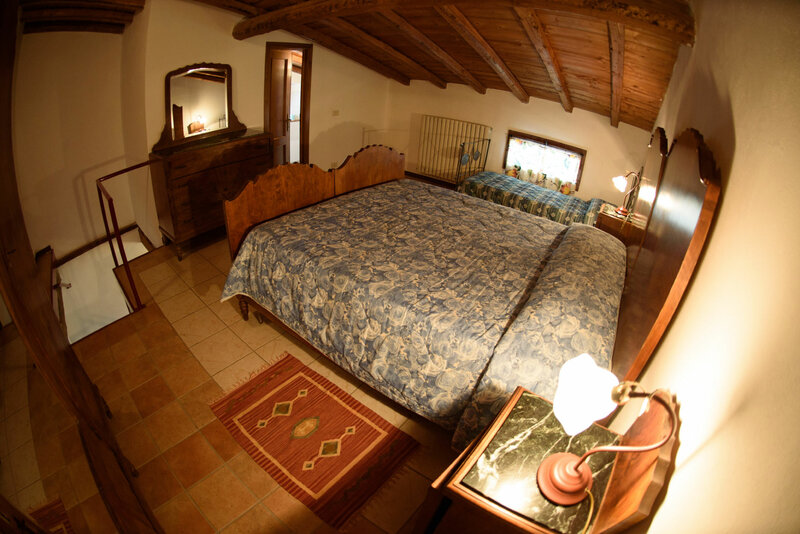 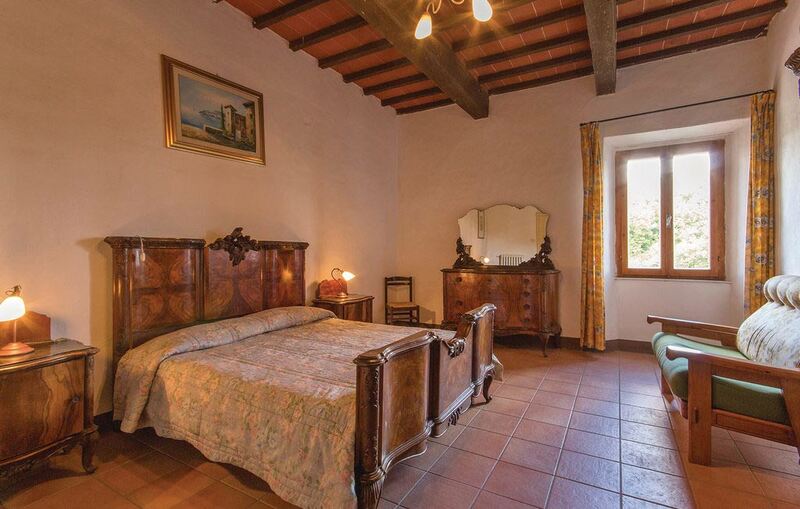 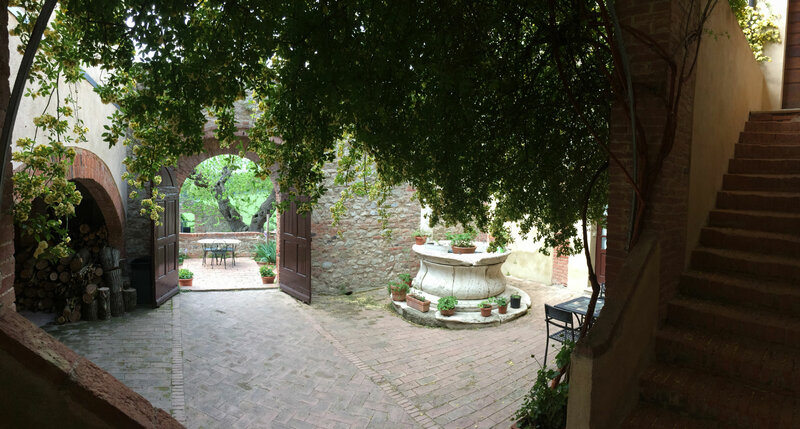 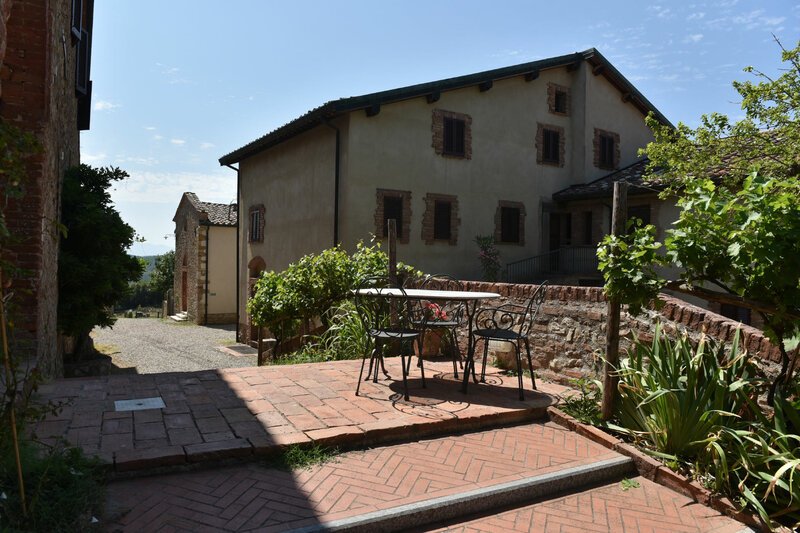 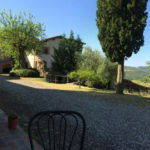 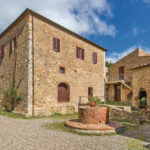 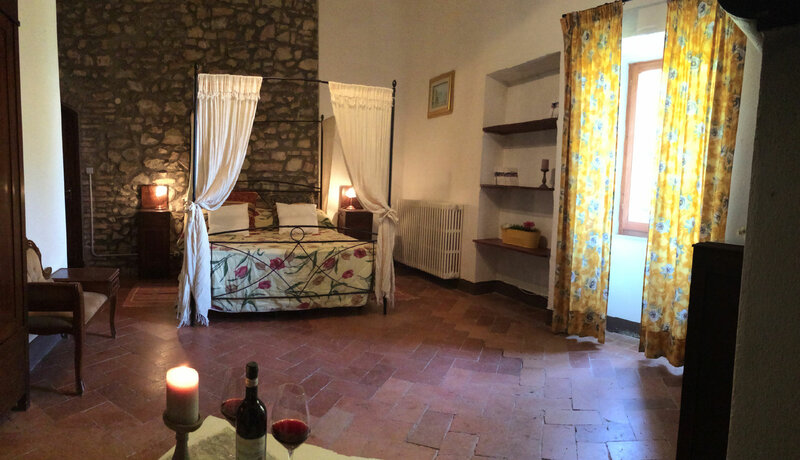 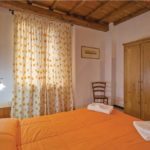 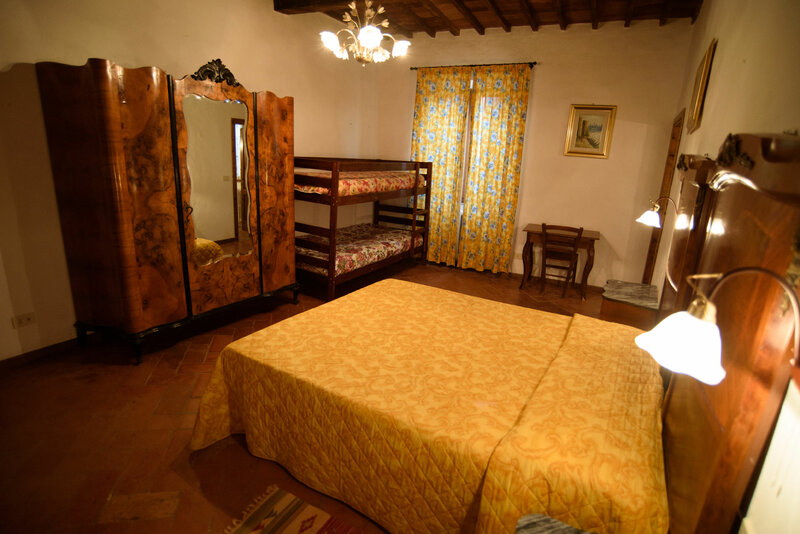 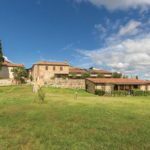 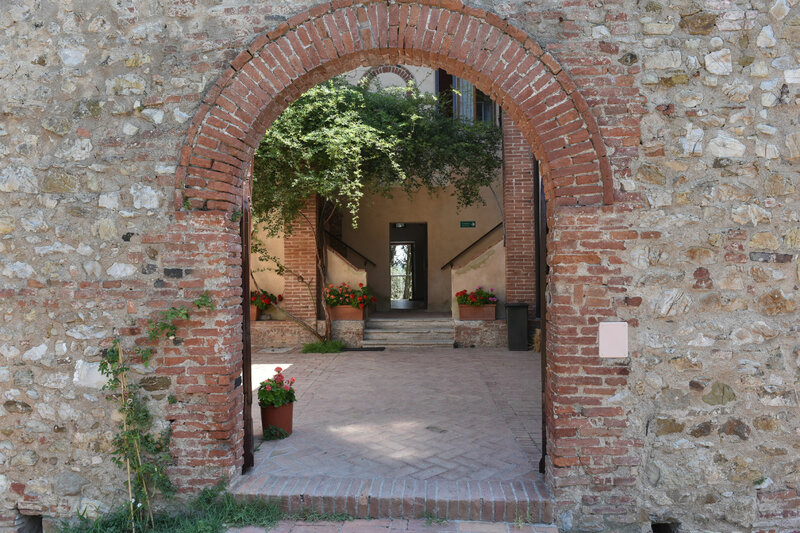 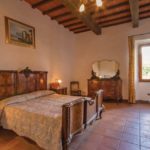 – double rooms, with typical Tuscany style furniture, with ancient cotto tile floors and exposed wood beams. 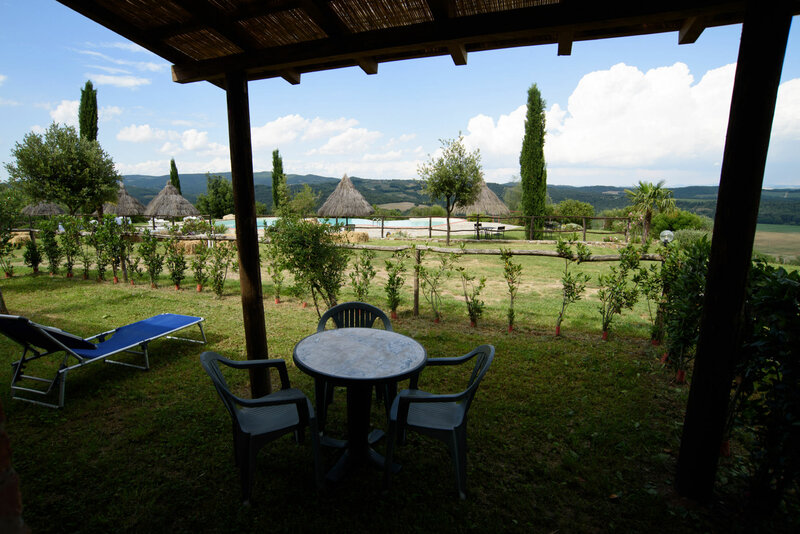 The first floor rooms offer an enchanting panoramic view of the Low Merse Natural Oasis valley. 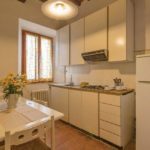 – apartments with kitchen (2-4 people): two-rooms apartment, with a living room with kitchenette and sofa, double bedroom and bathroom; or three-rooms apartment , with a living room with kitchenette, two bedrooms and bathroom. 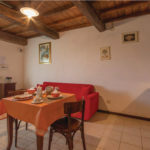 Ground floor apartment have a dehor equipped with outdoor furniture. 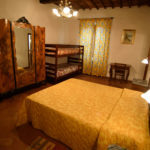 Only a few apartments are air-conditioned, to be requested at reservation at an additional cost. 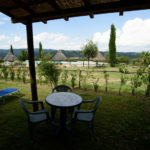 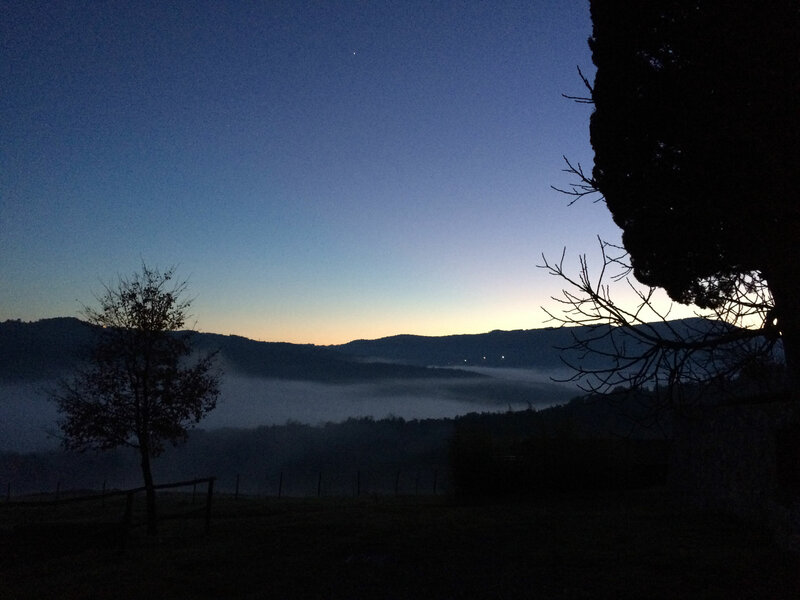 All apartments overview the fantastic landscape of Low Merse Natural oasis valley and Amiata mount. 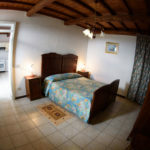 Fee starting from € 50,00. 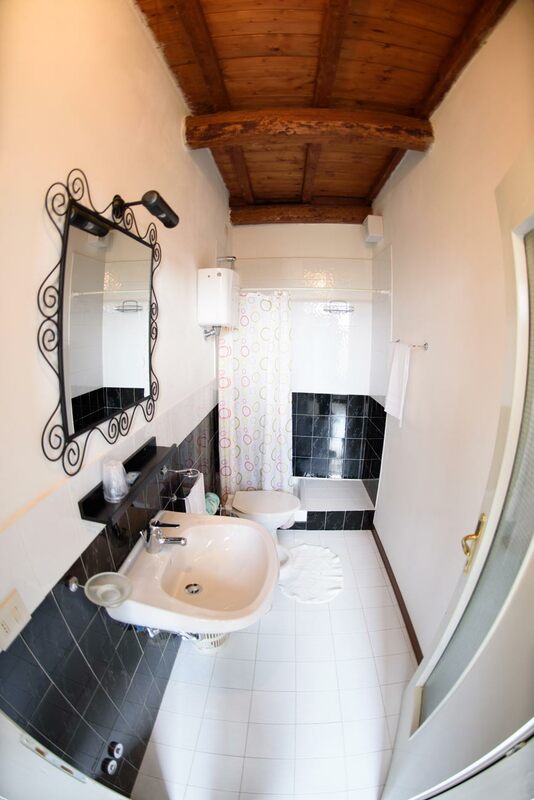 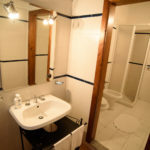 All our accommodations have an en suite bathroom with shower. 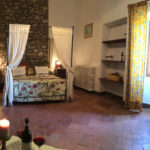 E’ stato un week end ricco di risate grazie al gruppo di simpatiche signore di BRESCIA! 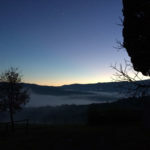 Vi aspettiamo presto! 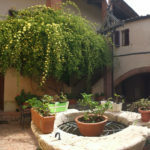 Anche il Santo ha il suo BELLISSIMO staff!!! 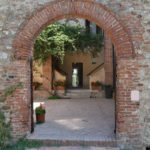 Click Here to send book, we’ll get in contact soon. 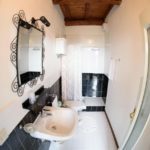 Questo sito utilizza i cookies per migliorare la vostra navigazione e ottempera alle normative vigenti con il massimo rispetto per la privacy dell'utente.